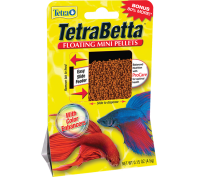 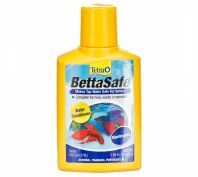 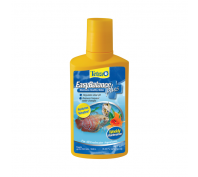 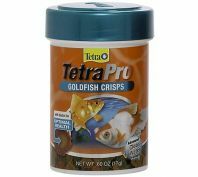 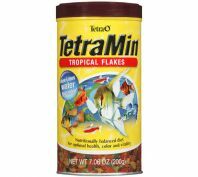 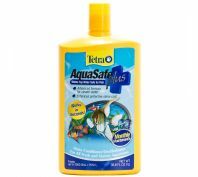 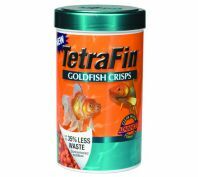 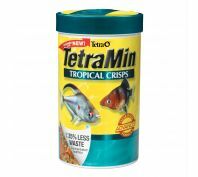 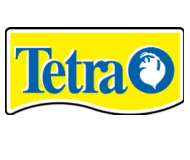 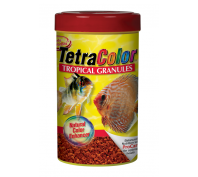 Tetra is the largest global manufacturer of ornamental fish food. 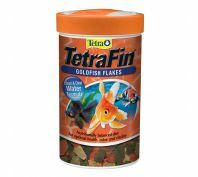 Starting over 50 years ago in Melle, Germany, Tetra pioneered the development of flake fish food, an innovation that revolutionised the industry. 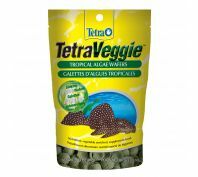 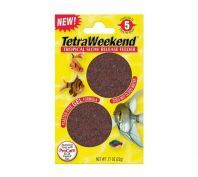 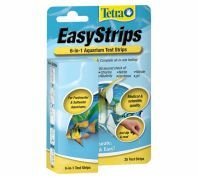 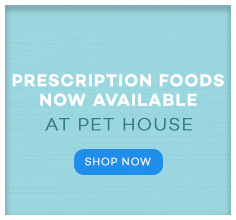 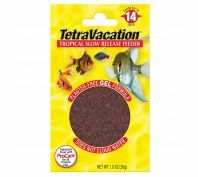 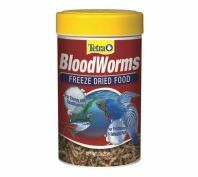 Today, Tetra strive to development food for your fish to thrive and live a long and healthy life.